Isn't it time we had an honest conversation about racism? Eric Garner. Sandra Bland. Michael Brown. Baltimore protests. Police. White privilege. Institutional racism. Racial profiling. "Post-racial." Black Lives Matter. A candid conversation about power, privilege, and prejudice in the context of history, current events, and personal experience. 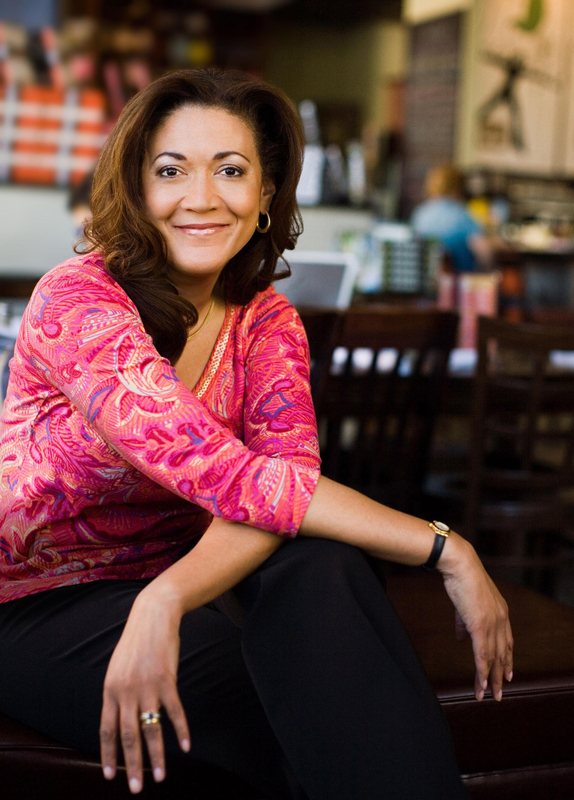 Moderated by NPR's Michele Norris. Learn more about Racism: Continuing the Conversation!